Moldova is beginning to resemble the pro-western autocracies of the Middle East. 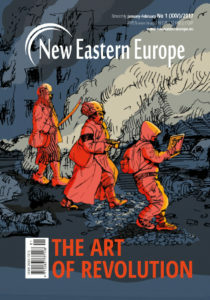 While the United States legitimises the country’s pathologies of power, the European Union is trying to address them. 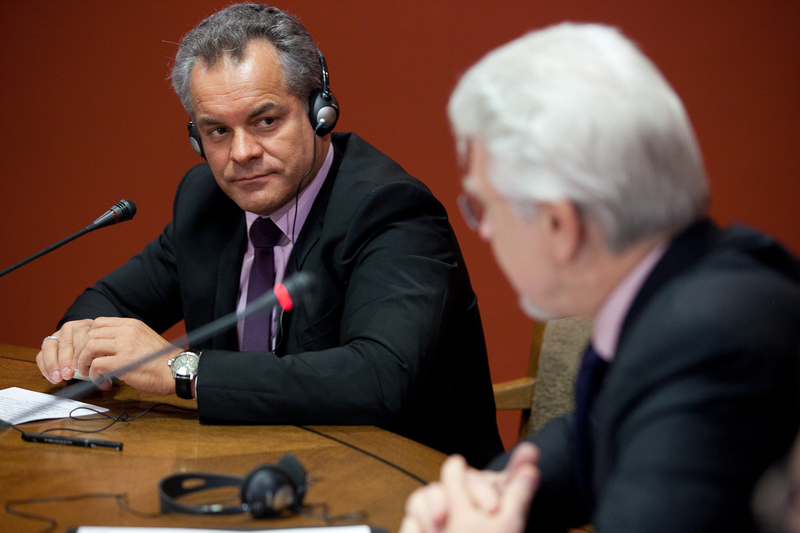 Moldova’s political system rests on the shady connections of Vlad Plahotniuc, a man who does not hold any significant official function. In this small country one can see the differences between the American and European approaches towards Moldova. For Washington, geopolitics matters most and as long as Moldova keeps its pro-western course, the country’s political system will not be a matter of concern. 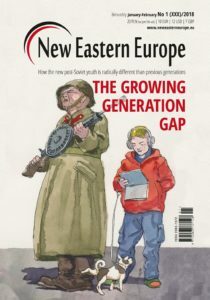 For Brussels, traditionally oriented towards promoting European values and democracy, a pro-European autocracy with its capital in Chișinău has become a real problem. The rank of the visit was unclear and so was the role of the oligarch. As it eventually turned out, Plahotniuc’s function was that of an “executive coordinator” for the ruling coalition’s council. Needless to say, the general public in Moldova was aware neither of the existence of the council nor of such a function. 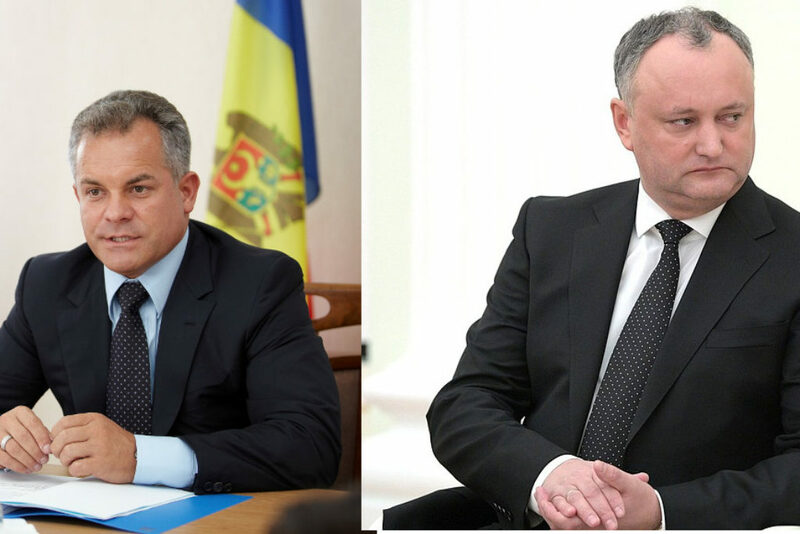 It was the first time Plahotniuc showed clearly to Moldovans and the international community who is in fact in charge in Chișinău. Formally, the oligarch is only a vice-president of the main coalition partner, the Democratic Party. 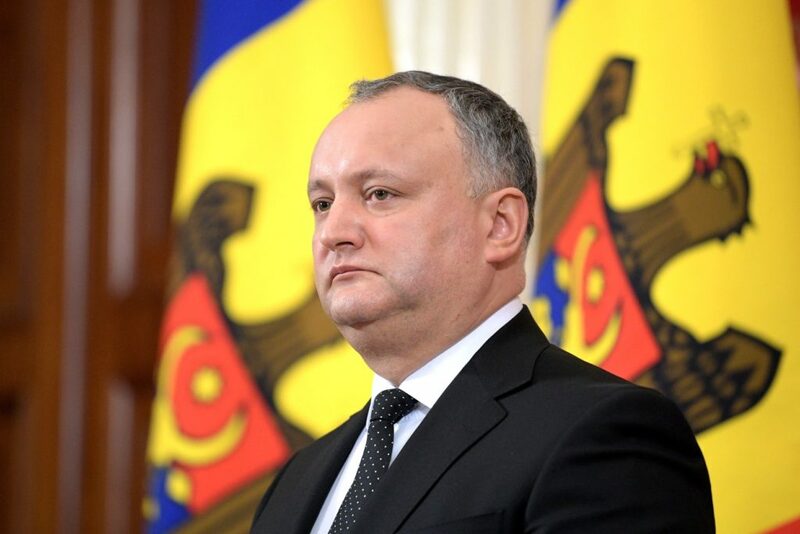 Through Nuland, Washington has again reassured the ruling camp in Moldova of its support, thereby legitimising the existence of an alternative power centre without a democratic mandate or constitutional responsibility. A similar situation took place in mid-January, when during her visit in Bucharest Nuland expressed Washington’s support for the (created through blackmail and corruption, but still pro-western) parliamentary majority. Nuland’s declaration dispirited the opposition, which at the time was getting ready for mass protests. Specialists and pundits alike explain the position of the US State Department in the context of its geopolitical considerations. Most importantly for Washington Plahotniuc guarantees a stable parliamentary majority, unequivocally supporting Moldova’s pro-western course. 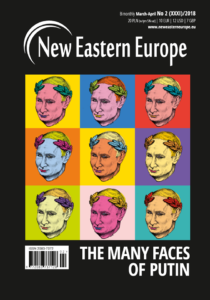 The US will likely continue this approach until a real pro-western alternative emerges, able to defeat not only the currently ruling bloc, but also the pro-Russian opposition. 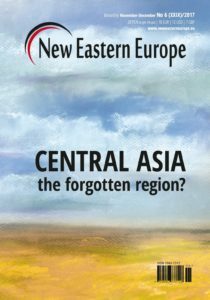 The year 2015 has shown that we can no longer talk about Moldova as a “success story” of European integration in the east of the continent. The government in Chișinău should get credit for its determination in keeping a pro-western course between 2009 and 2015 and a couple of important successes, such as lifting the visa regime with the EU and signing of the Association Agreement. 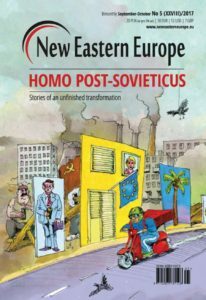 Nevertheless, the last year has shown that under the guise of EU integration, Moldova consolidated its oligarchic system based on corruption, taking over state institutions, misappropriating citizens’ money and building competition between rival oligarch clans. The competition resulted in the elimination of one of the two leading oligarchs and a former prime minister, Vlad Filat, from the political and social life of the country. His arrest for his alleged role in the “theft of the century” (a misappropriation of three billion US dollars from three Moldovan banks) enabled his rival, Plahotniuc, to take control of almost all of the state agencies. This is how the Moldova oligarchy has come to an end, since Plathoniuc currently has neither rivals, nor partners. He is a hegemon. The EU has never been a strictly geopolitical project, which is why it is difficult for Brussels to accept what is taking place in Moldova. 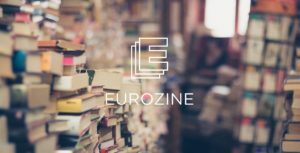 In July 2015 the European Commission decided to suspend designated subsidies for Moldovan reforms and European diplomats and bureaucrats have widely criticised the government. Strong criticism has been repeatedly expressed by the head of the EU Delegation in Moldova, Pirkka Tapiola. 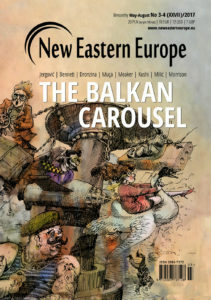 When in 2016, President Nicolae Timofti attempted to block the appointment of the Plahotniuc-controlled government, it was rumoured that the “European diplomats” had an influence on the president’s moves. If that was the case, Taopiola must have played an important role in this. 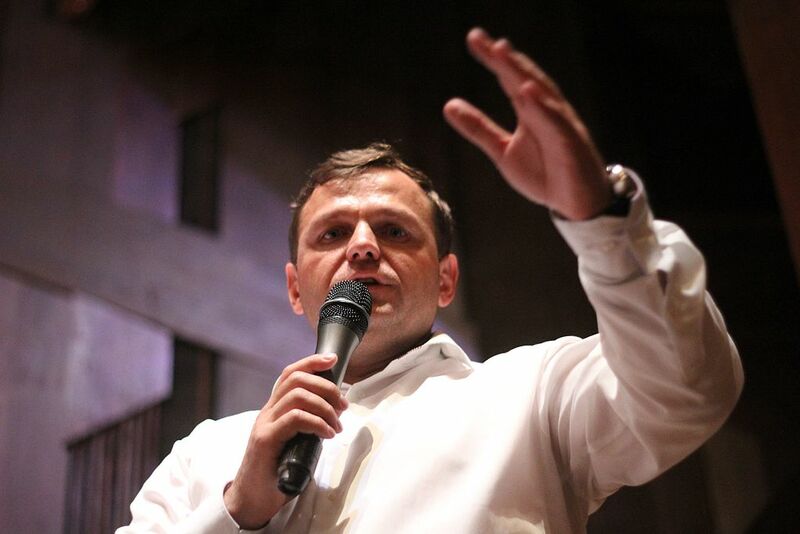 The European politician has also vocally criticised Moldova’s judiciary in connection with the “Petrenco Group” case and the case of Taraclia’s mayor, Sergey Filipov. Grigore Petrenco is facing trial for an alleged attack on policemen and endangering state security during a protest he organised, which was attended by a few dozen participants (he was held under arrest longer than it is allowed by law). Petrenco, a pro-Russian politician and a former member of the communist party, is a marginal voice on the political scene. But Moldova’s elite needs the “Petrenco Group” case for propaganda purposes: this is how Chisinau shows that the threat from Russia is real. The case of Sergey Filippov, a former mayor of Taraclia, a small town in southern Moldova mostly inhabited by Bulgarians, is also symptomatic. Filipov was removed from office with a court decision for alleged illegal tree clearing, but in this case as well, the judgement was most probably politically motivated. It was believed that Filipov got into conflict with the Democratic Party and Plahotniuc’s clan when he was still a deputy. Tapiola called the judgement in Filipov’s case “politically motivated”. He was criticised for this statement by the Moldova Association of Judges, which accused him in an open letter of intervening in the work of justice and putting pressure on the courts. 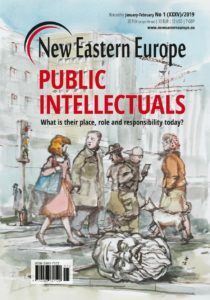 The Association’s opinion was endorsed by Plahotniuc-controlled media, but Tapiola found critics also within the EU, especially in Romania. This is how the head of the EU Delegation became the number one enemy of Plahotniuc’s propaganda machine, a development unthinkable just a few months ago. To the East? To the West? Forward! Moldova’s ruling class is no longer afraid to openly criticise European diplomats. They do so by stressing that Moldova’s “sovereignty” is more important than European values. And they find support in Washington, which brings Moldova closer to the autocracies of the Middle East. By all means, Moldova will not become a bone of contention between the US and the EU. Nevertheless, its example shows how different the approaches of the two main western players are: Washington follows the rules of Realpolitik whereas Brussels is lost. 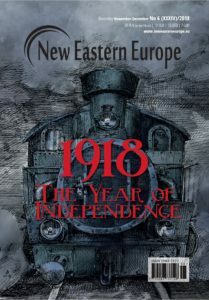 The EU does not have a plan on what to do with a formally pro-western country that is breaking democratic rules, but it is widely understood that a full withdrawal of support for the government in Chișinău could easily lead to the takeover of power by pro-Russian forces. 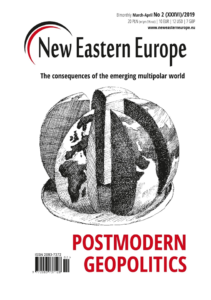 Tapiola recently stated that no matter if Moldova follows the West or the East, it is important that it moves forward, meaning that the geopolitical choice is not as important as fostering stable institutions and the wellbeing of its citizens. Rightly so, the role of the EU should be, above all, on the side of the Moldovan society and not the authorities. 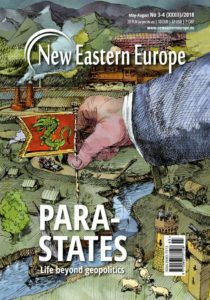 If Brussels resigns from its democratic principles in favour of geopolitics, it can lose the hearts and minds of many Moldovans. 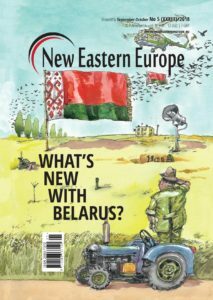 Keeping or even rebuilding the credibility of the EU outside of its borders, even with a loss for its short-term geopolitical interests, is a price worth paying; especially since the quality of relations between Brussels and Chișinău should be Moldova’s primary concern. A sceptic would say that it is easy for the EU to talk about values, when Washington is securing its geopolitical interests. But isn’t it, perhaps, the strength of the West? 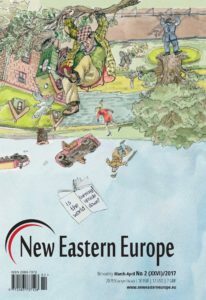 Piotr Oleksy is an associate professor at the Institute of European Culture in Gniezno and a regular contributor to New Eastern Europe.